Brand partnerships are one of the building blocks of a reputable commercial roofing contractor. It’s common practice, even among globally recognized brands like Firestone Building Products, to team up with contractors like RPI Roofing to expand the reach of their products and services. While there is so much more to the mutual trust between the two, you are also part of the equation. You are also a partner. So, what do you get out of this partnership? For over a hundred years now, Firestone has been specializing in manufacturing and distributing world-renowned commercial roofing products while RPI Roofing has been in the business of commercial roof repair for over a decade. Among all single-ply membranes, the EPDM system has the longest lifespan and leaves the smallest carbon footprint. Its white reflective membrane has met LEED® and ENERGY STAR® criteria, and it’s best known for its energy efficiency and high-performance levels. High-impact designs for any budget, function and scale, metal roofs are gaining wider acceptance in both commercial and residential roofing applications. Long-lasting roofs you can depend on, no matter the weather. Asphalt shingles remain the most popular roofing material in the U.S. This system can be modified to fit the systems stated above, offering sustainability, energy efficiency and high performance. Good products are wasted if not installed properly. 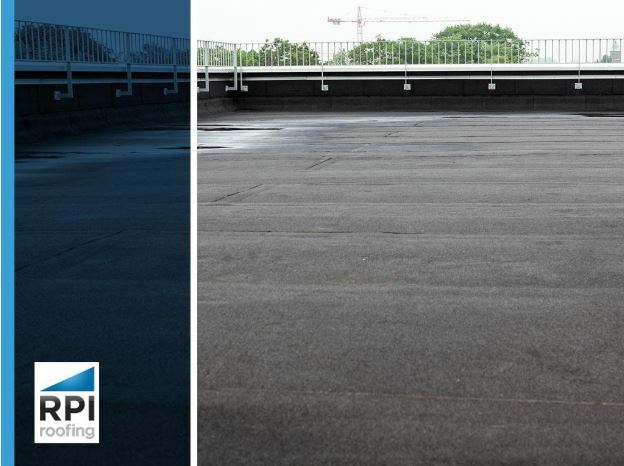 The Firestone systems achieve optimal performance results in the hands of award-winning and professional commercial roof replacement experts like RPI Roofing. The highly dynamic and beneficial partnership guarantees top-notch products and excellent service to match. For uncompromising, world-class service, contact RPI Roofing at (912) 289-0999. We cater to Savannah, GA, areas.